Indeterminate. 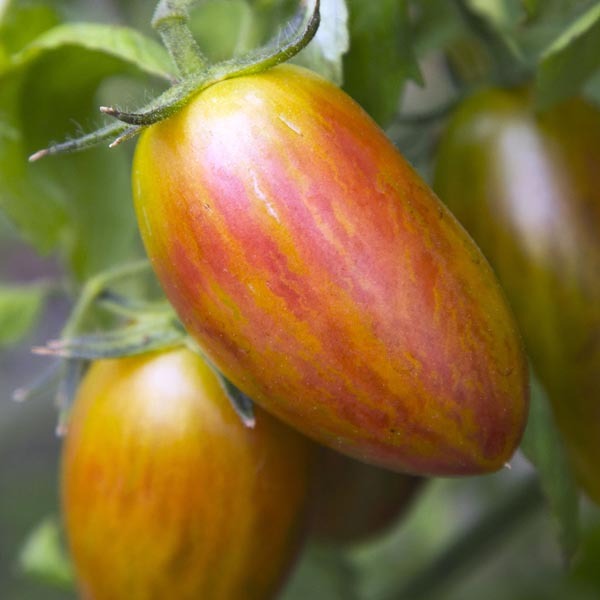 As Lucky Tiger ripens, the green striping becomes more defined and the background turns red as the interior marbling develops. 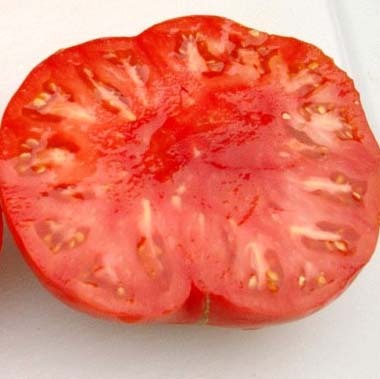 The overall effect when ripe is of a red tomato with prominent green striping. Excellent sweet, tart flavor. 70 days from transplant. 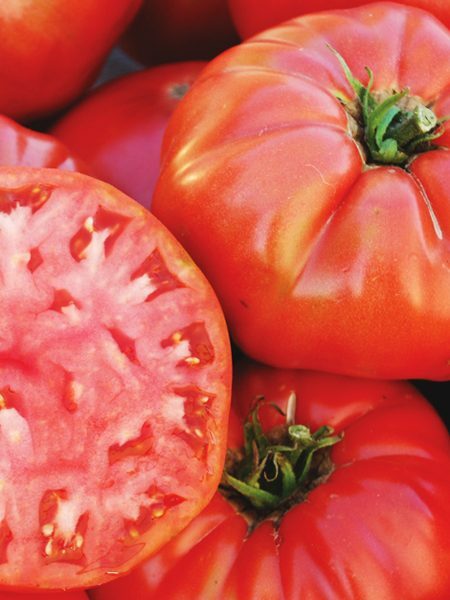 Care: Plant 18-24″ apart in rows 2-3 feet apart in full sun. Provide support if not grown as a trailer. 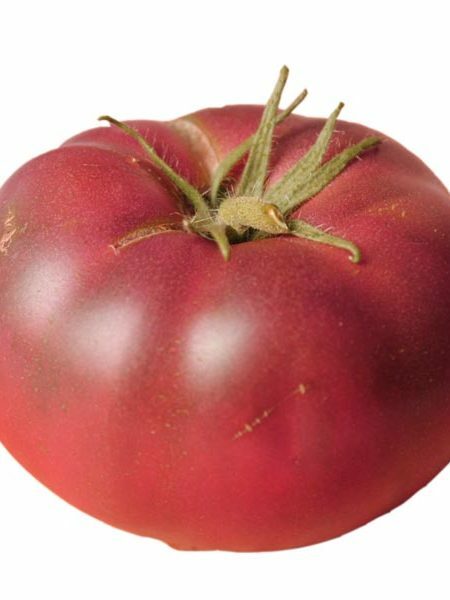 Be the first to review “Tomato ‘Lucky Tiger’ Grafted Mighty ’Mato” Click here to cancel reply.